A sofa is the focal point of your home, as well as a source of comfort and enjoyment. Choosing the right one for you means incorporating a visual treat with a design that enhances your lifestyle. Always on-trend, a velvet sofa invites warmth with a sense of eye-catching drama. The soft touch of Lux Felt adds a timeless appeal, for a Scandinavian look that blends perfectly with leathers and wood. Which one is for you? Let’s help you find out. The look of velvet is modern and classy, but at the same time invites you to relax and lounge in supreme comfort. As the fibres catch light differently, a velvet sofa takes on a unique appearance from every angle. It’s a statement-making piece that reflects a sophisticated atmosphere, and one that forever projects elegant luxury. Velvet is easy to maintain, with a minimum amount of regular care. When you first introduce a velvet sofa to your home, avoid placing it in high-humidity areas. Vacuum the fabric often and brush with a soft brush to lift the pile. 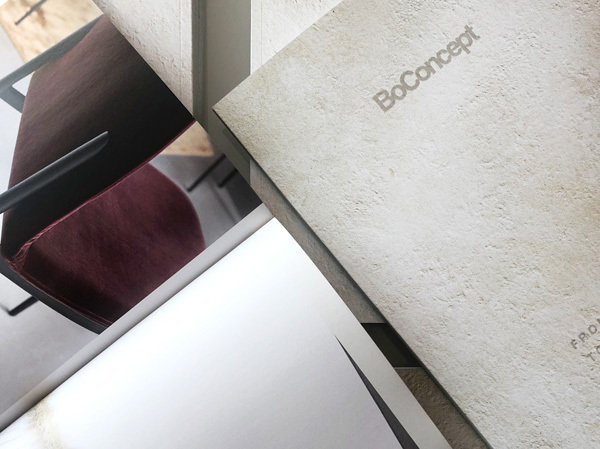 Prevention is the best form of protection, therefore apply BoConcept Protection products to reduce the risk of stains. Velvet doesn’t like chemical materials, so think twice before painting your nails on the sofa. As it’s soft and durable, a velvet sofa enhances cosy nights at home with wine, friends and family. It brings warmth to a minimalist style, but also fits with more traditional decor, adding contemporary flair. Ultimately, a velvet sofa is a chic statement piece that also provides a luxurious level of comfort for everyday use. On a backdrop of sleek white lines and organic wood, a grey, Lux Felt sofa instantly achieves the Scandinavian look. 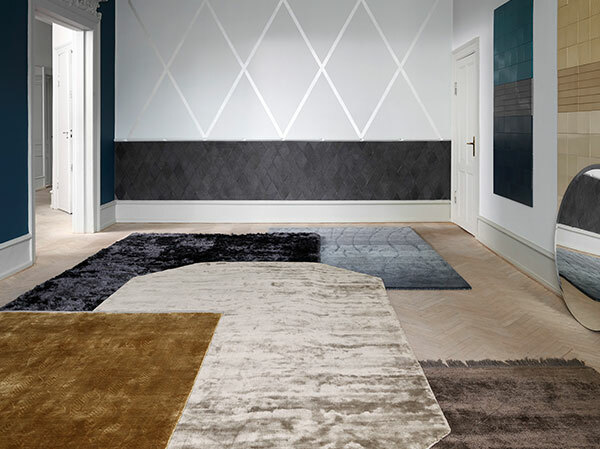 Alternatively, Lux Felt adds contrast with a pop of colour in rich red, blue or green. 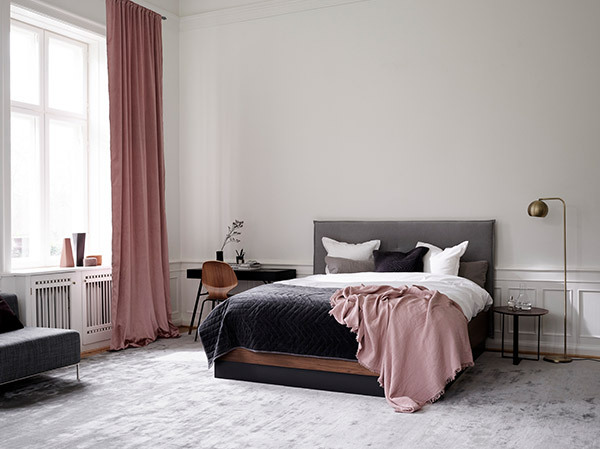 No matter which colour you choose, this softly textured fabric expresses the Nordic aesthetics of naturalness mixed with stylish liveability. Lux Felt is pre-treated with a stain repellent to resist liquid, stains and wear. ‘Fuzzing’ is a natural and temporary occurrence on new sofas, which should be vacuumed two to three times a week until it’s gone. In the case of spills, quickly remove the substance without rubbing it into the fabric. For overall care, apply BoConcept Protection products and clean all areas exposed to direct body contact at least twice a year. 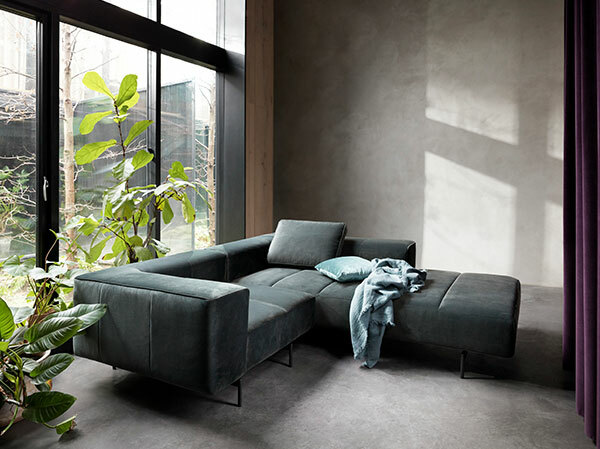 With a Lux Felt sofa as the focal point of your home, you’ll step inside to a sense of calm, comfort and sophisticated design. 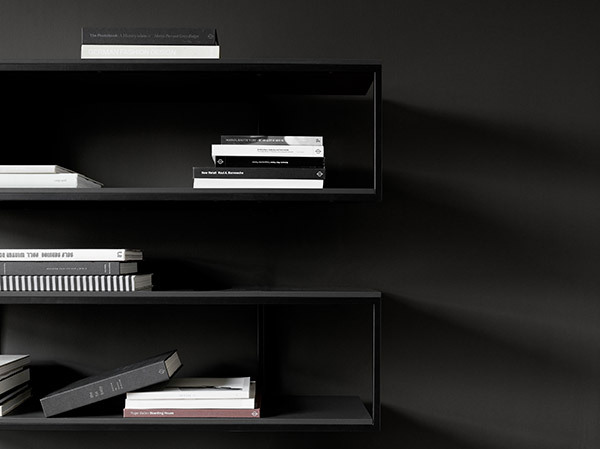 It brings an inviting warmth to a minimalist approach and timeless appeal to modern style. This is a sofa that charms the eye in the midst of leathers and wood, while stimulating the senses with its soft touch. Whether you choose an on-trend, luxurious velvet or timeless Lux Felt, both fabrics have one very important thing in common. They’re guaranteed to coax a smile when you sink into your sofa at the end of the day. 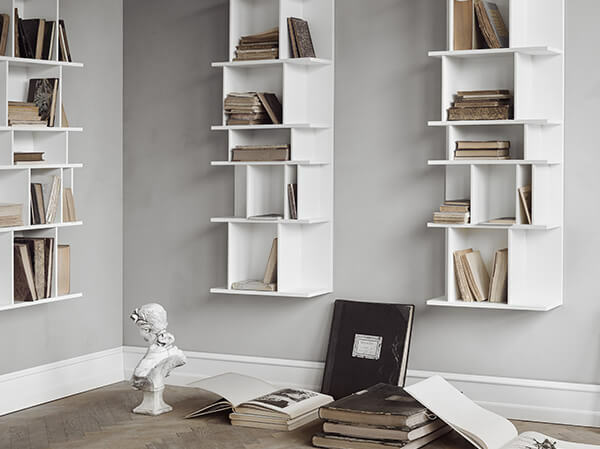 Explore care guidance here and ensure that your furniture stays forever beautiful.